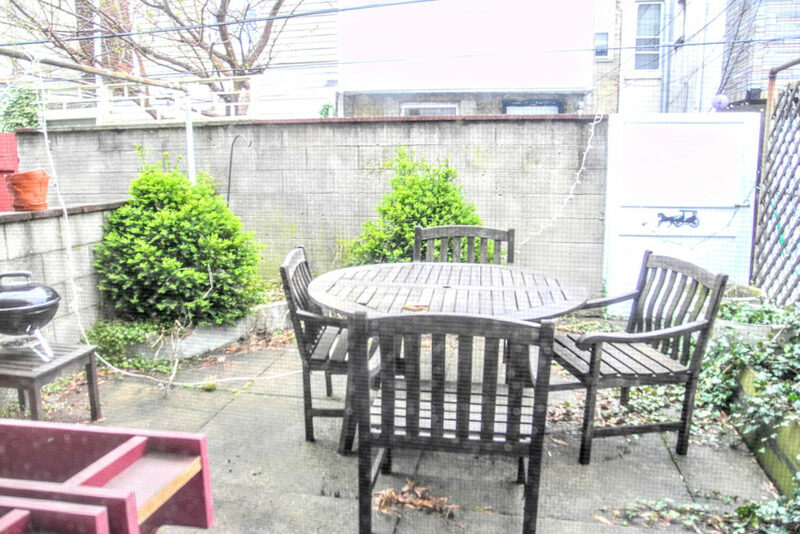 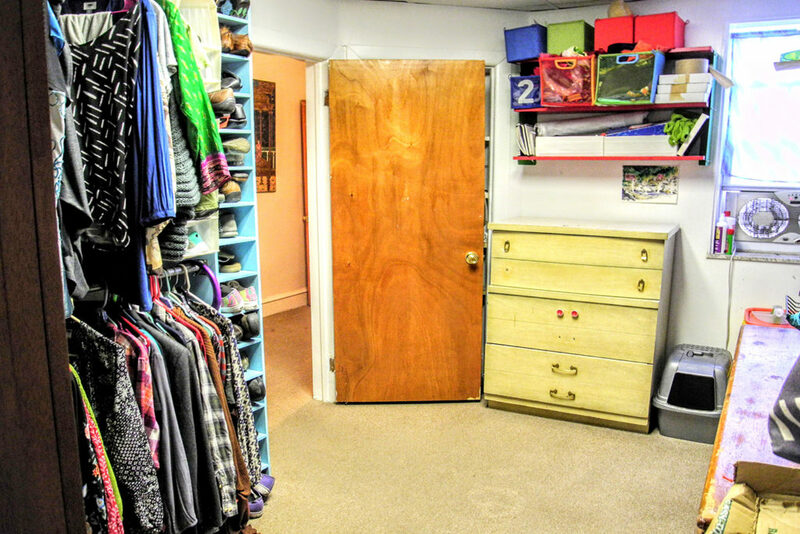 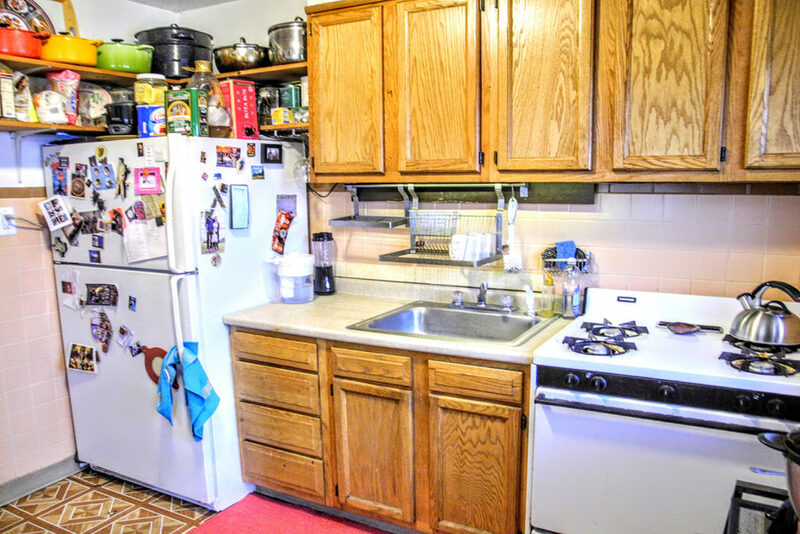 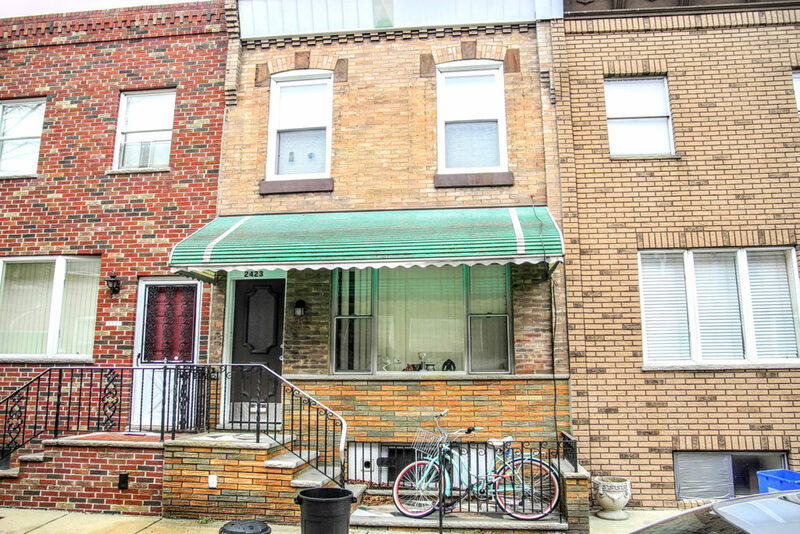 Charming 3 bedroom, 1.5 bathroom in Lower Moyamensing, just south of East Passyunk is not to be missed! 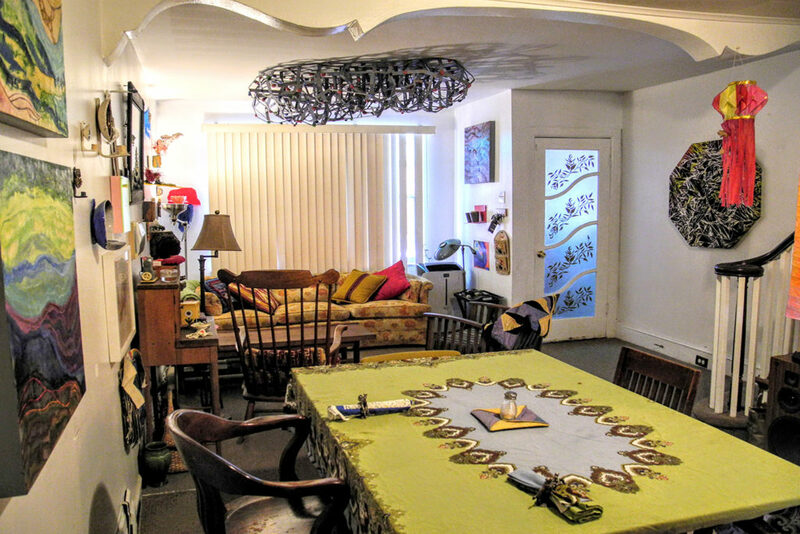 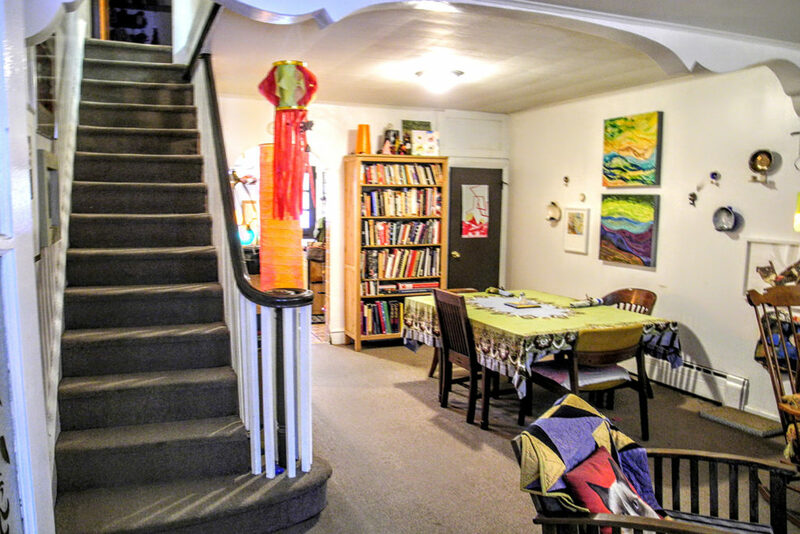 The first floor features original architecture including the decorative archways, large living room, powder room, the kitchen complete with lots of cabinet space, refrigerator, garbage disposal, gas cooking stove/oven and access to the back patio! 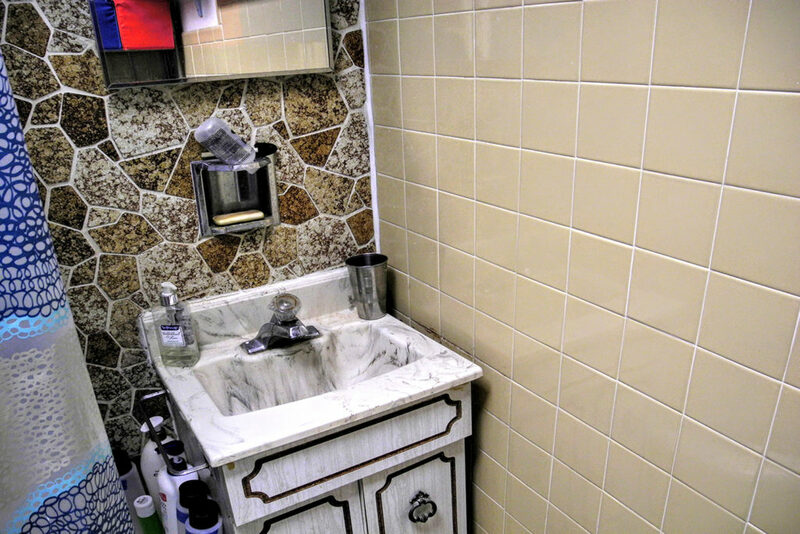 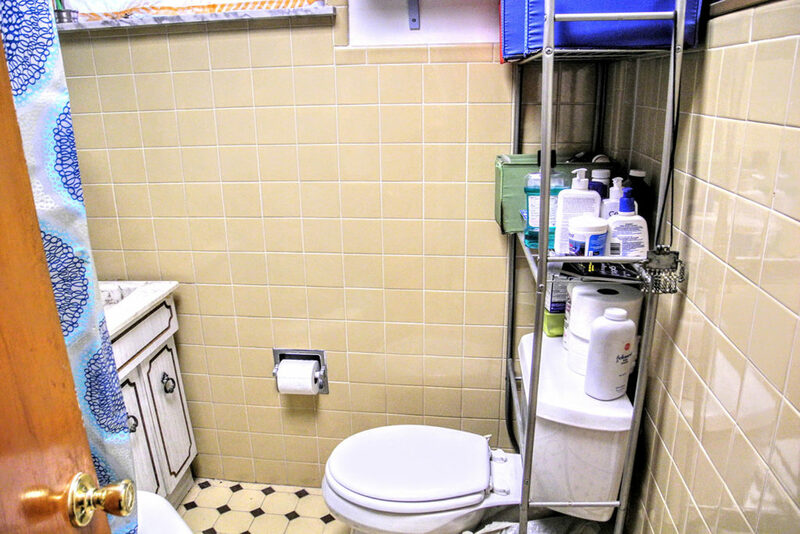 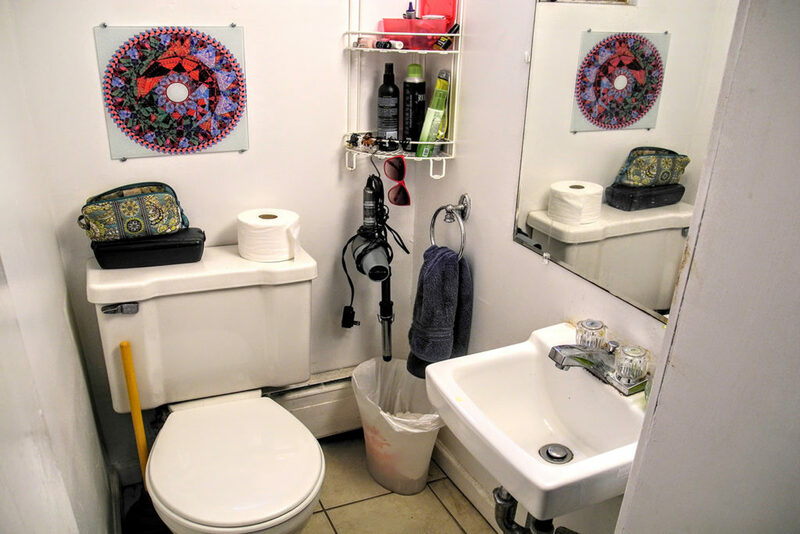 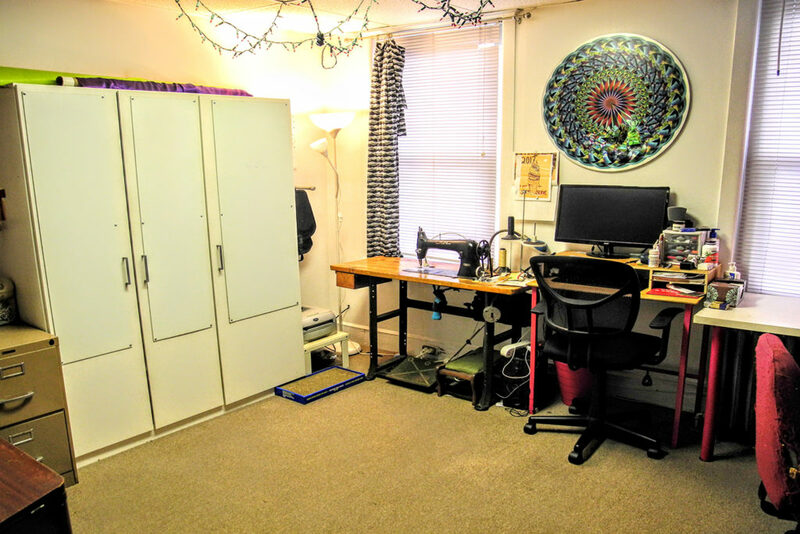 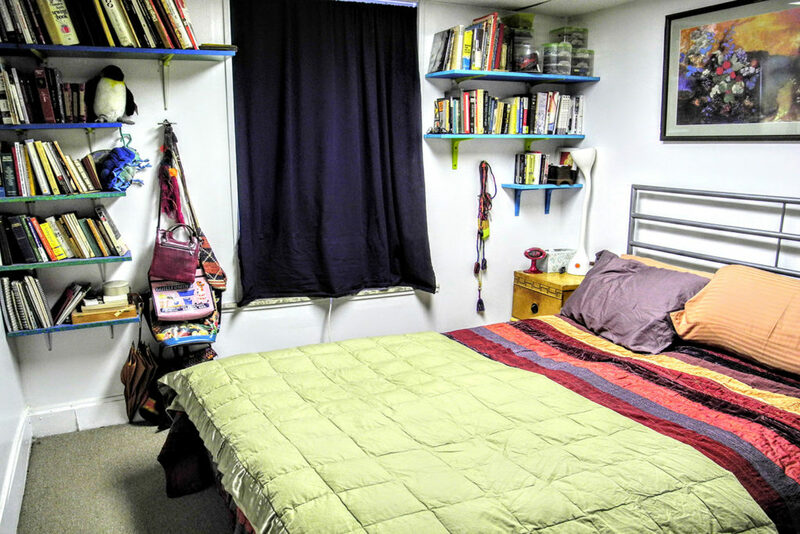 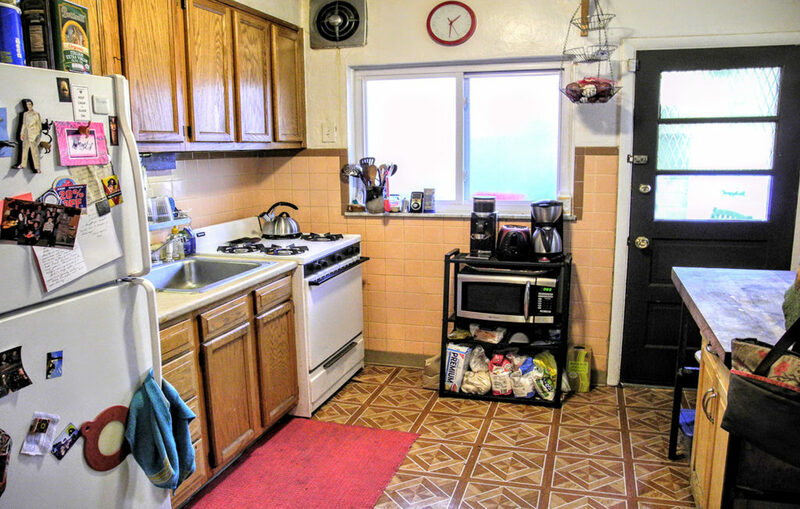 Upstairs you will find three spacious bedrooms and the full bathroom with beautiful vintage tile!